China Foreign Teacher News, Updates, & Scam Alerts: CFTU Warns China Foreign ESL & TEFL Teachers of 379 New "Black Ghost' Schools Cloning Themselves With Alias Names! CFTU Warns China Foreign ESL & TEFL Teachers of 379 New "Black Ghost' Schools Cloning Themselves With Alias Names! Although we do our best to keep you up-to-date about all the white and blacklisted schools operating in China, you need to be aware that the clever scammers we try to expose are not stupid. Once we out them, they usually just change their names and continue to recruit newbie ESL & TEFL teachers, or even veterans who may be too busy or too lazy to do their due diligence on Google & Yahoo. We recently met with officials from SAFEA and the China Scam Patrol to compare our lists of bad apples presenting themselves online under a variety of names recently created or adapted from names already exposed as frauds. For Example, CHINA ESL which is owned and operated by veteran scam artist Rebecca Tang in Beijing, now operates with 12 different alias names and uses no less than five foreign teachers to front for her. 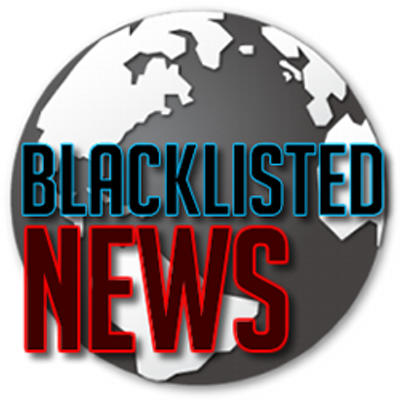 So we are making a concentrated effort to recompile and update our blacklists, while every year 4-10 new entities wise up and fly straight so they can be white-listed. On January 1, 2017 we will update our blacklist and on January 15th our white list. For now, here are new addittions to the blacklist for those who may be looking for a new China employer over the next month. REMEMBER, these are just new addittions, so be sure to check the complete list at http://www.chinaforeignteachersunion.org. Also if you want to be extra careful, you can also check the China Liars List at Scam.com and at http://eslwatch.info/furum/china as well. As always, we reccomend that you apply directly with white-listed schools and only those who are listed in the SAFEA's current directory and who can give you an invitation for a Z VISA in the same name that appears on their SAIC license. I wanted to know about a scam with Shane English school. I was hired over skype, by a man named Roy K. He got me in touch with a woman named lily with an email address @163.com. It this a scam? We are on hiring spree of teachers, learners, and young professionals who aspire to become English as Second Language (ESL) teacher in China. We share your resume with the top-notch education hubs in China and depending on your selection; invite you to kick-off your professional life in this beautiful country and Suggest you the location to teach English in China.